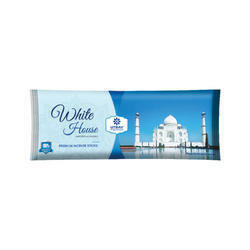 Pioneers in the industry, we offer china town pouch pack incense sticks, kanha pouch pack incense sticks, udaan pouch pack incense sticks, roza pouch pack incense sticks and white house pouch pack incense sticks from India. 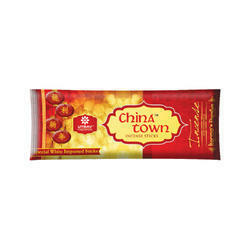 Being one of the trusted firms in the industry, we are highly engaged in providing a unique range of China Town Pouch Pack Incense Sticks. 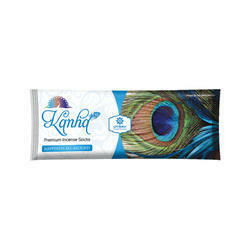 We have marked a distinct and dynamic position in the market by providing a high-quality array of Kanha Pouch Pack Incense Sticks. 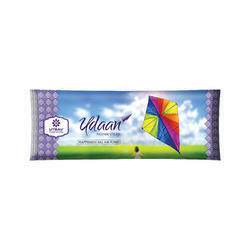 Relying on our expertise in this domain, we are engaged in offering Udaan Pouch Pack Incense Sticks to our respected clients. 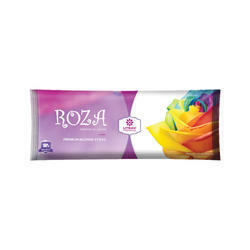 By leveraging upon our huge industry experience, we provide the best quality array of Roza Pouch Pack Incense Sticks.